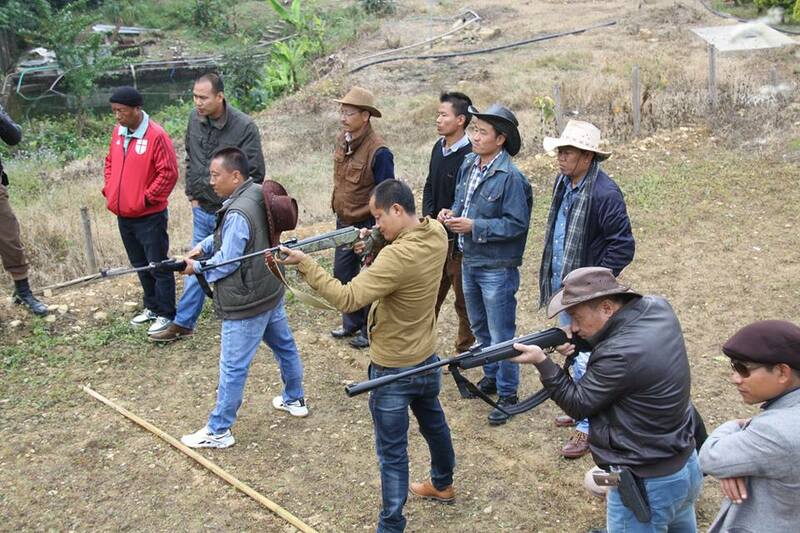 Travelers to Nagaland and even local folks would be delighted to know that there’s another great way to explore Nagaland – beyond the main towns of Kohima and Dimapur. 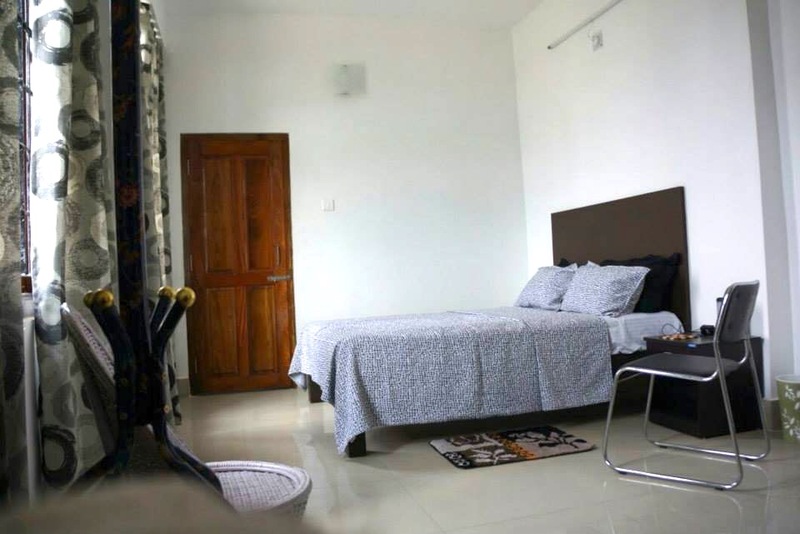 By checking into a resort in Wokha district – a local traveler’s hub. 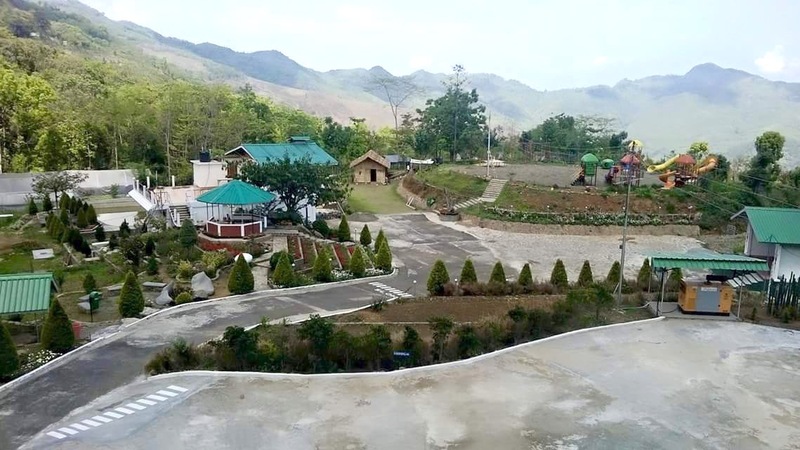 Our contributor is walks us through “The Hammock Resort” in Wokha district, giving us a good glimpse of the place and the surrounding areas. 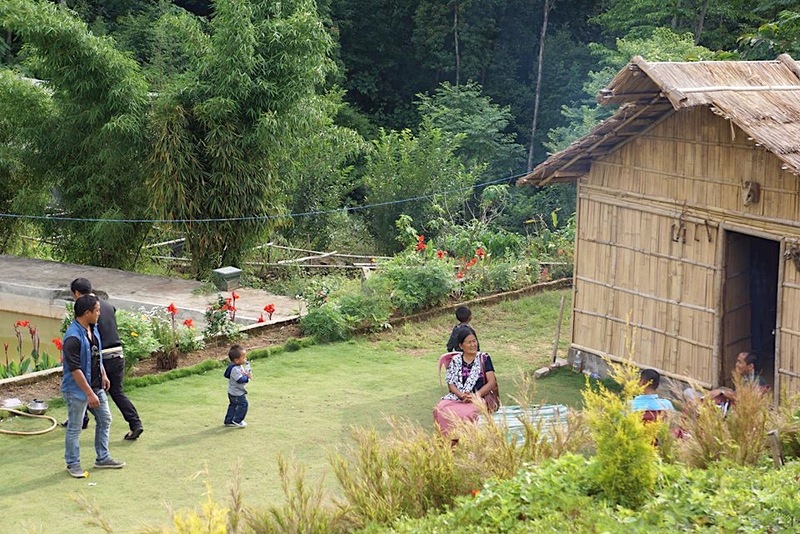 Also worthy to note that Hornbill may be celebrated every year in Kohima, but for the locals, Wokha is a place for daily recreation 🙂 Hordes of travelers between Kohima and Mokochung often stop over at Wokha for their meals or afternoon tea – with a plate of freshly made crispy Naga sticky rice roti. 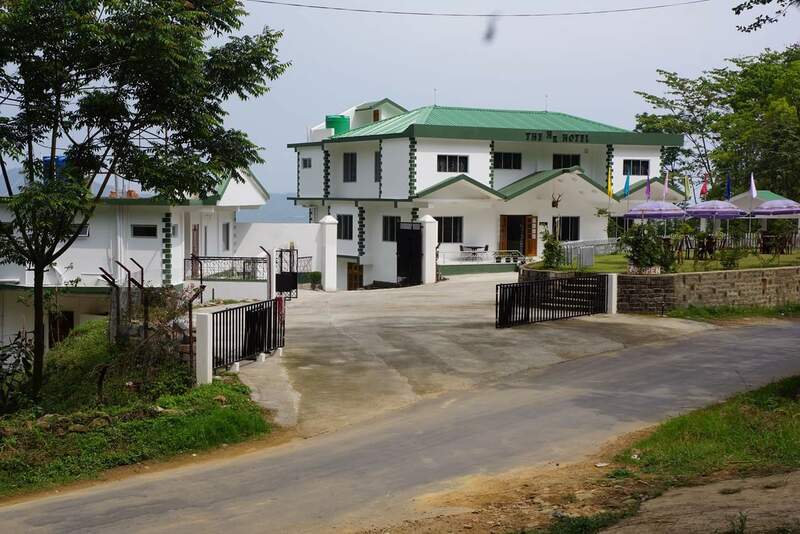 So with the place already a hub for local travel and meetups, and located conveniently between Kohima and Dimapur, travelers can enjoy one more pitstop in the lap of nature and comfort to explore Nagaland in a pace that is recommended – unrushed and relaxed. 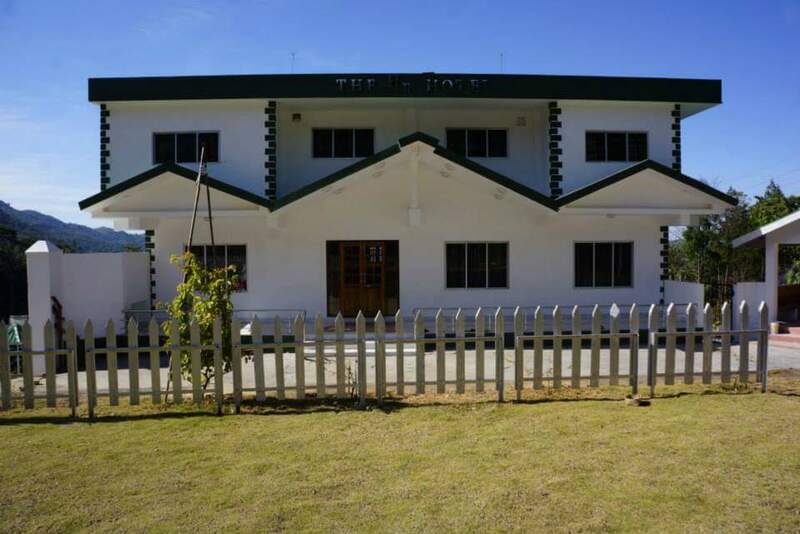 We chat with Ronjamo Murry – one of the founders of “The Hammock Resort” to know more about the place and their offerings. 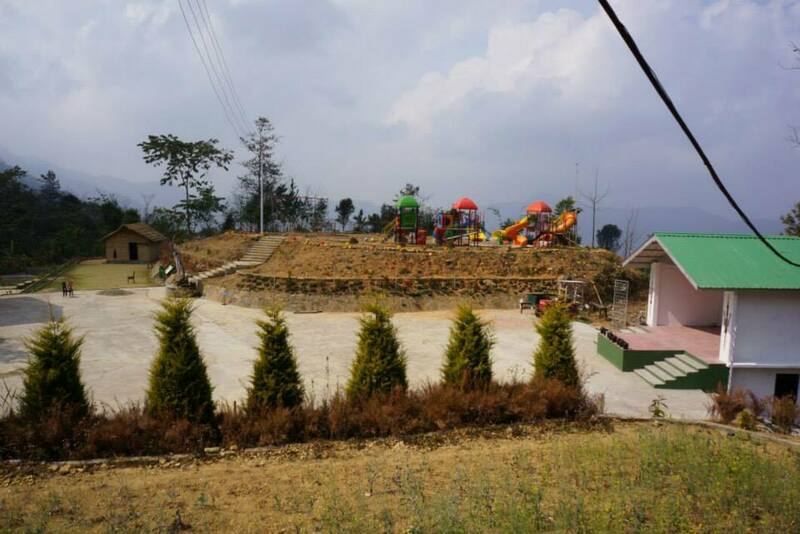 The Hammock Resort was founded in 2015, is a farm resort in New Wokha Village, Nagaland, at 84.5 km NH-2. New Wokha Village was created out of the parent Wokha Village as a small elongated fertile hamlet along NH-2. That being said, the resort spread across 3 acres is surrounded by lush greenery and fresh air. The Hammock resort. What is the meaning and story behind the name? A hammock, by definition, is a type of bed made from a net or from a piece of strong material, with ropes at each end that are used to hang it between two trees or supports. It is a contraption, most commonly set up at beaches and resorts for people to lie down, relax and rejuvenate. 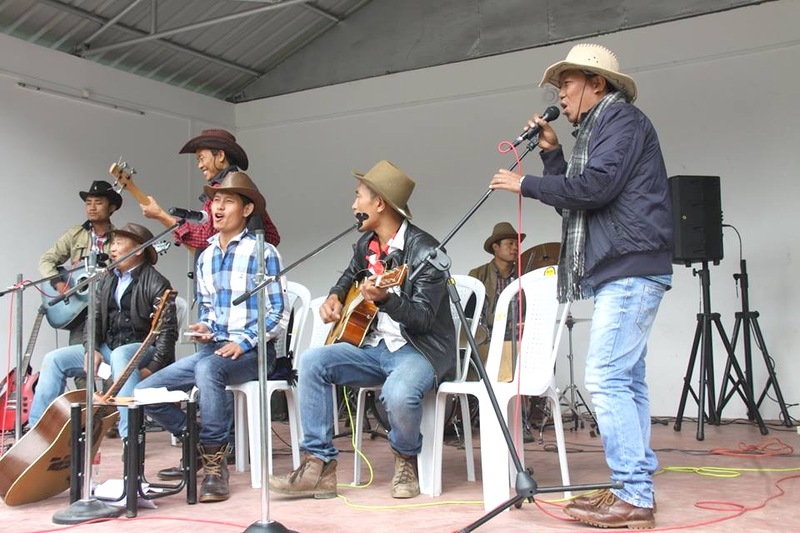 What is so special about the resort? How does it differ from the rest? The Hammock Resort may not be exceptionally special, but it is the first of it’s kind in Wokha district. 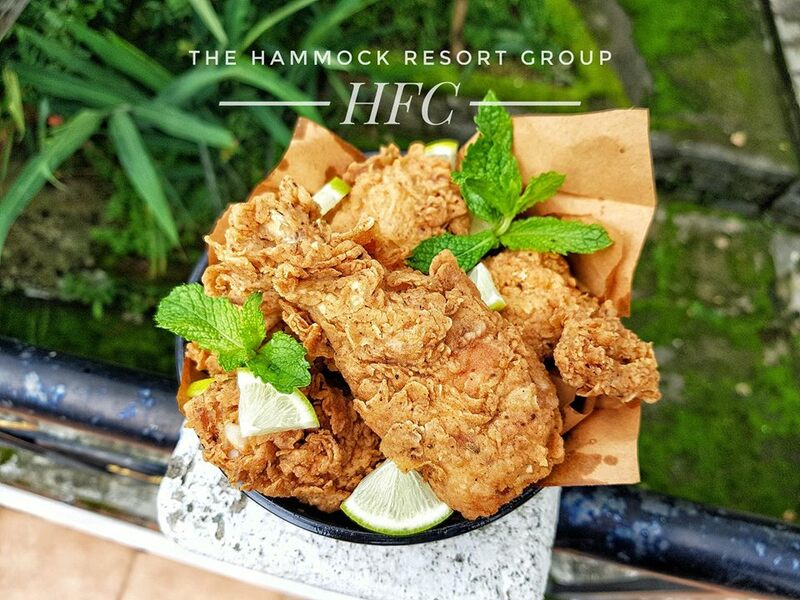 Our Hammock Pork Ribs and Hammock Fried Chicken (HFC) are an acclaimed specialty among many customers. At HR, cleanliness and hygiene are our top priority and we strive to show people how a clean environment can make a place more serene. What kind of service, amenities do you provide? What’s the most special service/advantage of staying in your place? If you have visited this place or planning to do so, do share your feedback with the readers!